Today's song is "When You're Around" by The Downtown Fiction. hmmm, i should listen to this! sounds like my kind of music. thanksss. 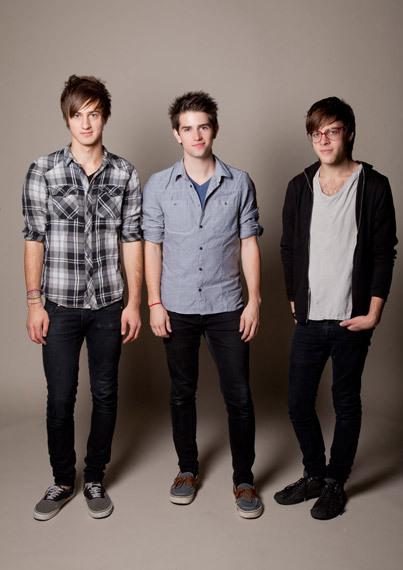 those guys are so cute and so is their music! this is an incred tune, love the photo the guys are so cute! Oooo must check this one out !